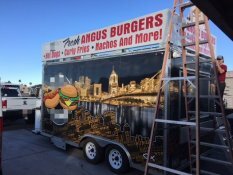 2017 - 5' x 8' Food Concession Trailer for Sale in Arizona!!! 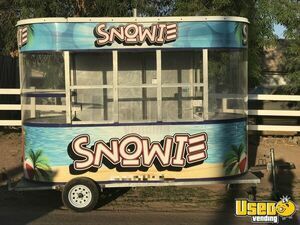 5' x 12' Snowie Shaved Ice / Sno-cone Concession Trailer for Sale in Arizona! 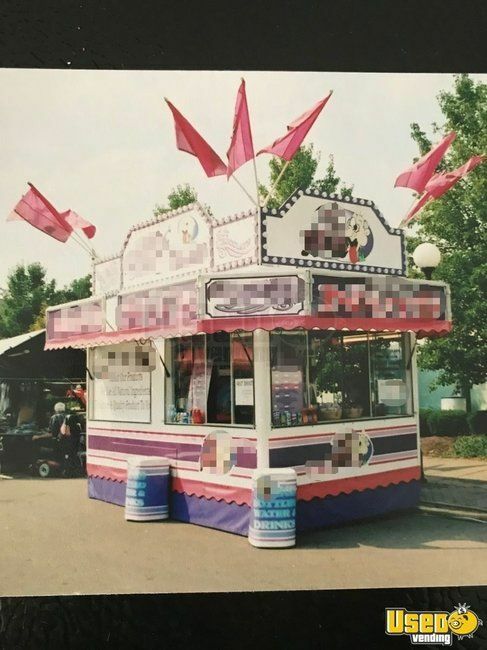 Introduce new fun and tasty flavors daily when you get this awesome 5' wide and 12' long used shaved ice concession trailer! 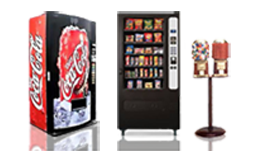 Check out more details and features of this unit below. 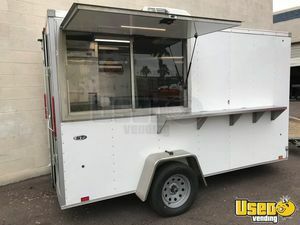 2018 5.5' x 7.5' Food Concession Trailer for Sale in Arizona!!! 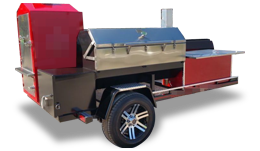 Here's a compact 2018 model food concession trailer that's ready to become your path for earning big time success! 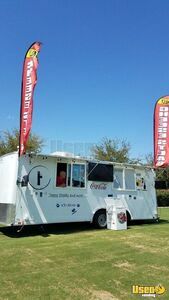 5.5'W x 7.5' L x 6.5' H. Check out more details of this street food unit below. 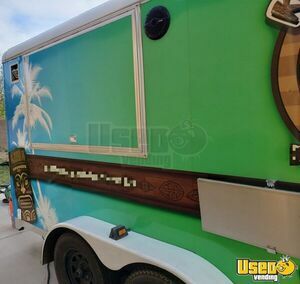 2018 - 8.5' x 20' Food Concession Trailer for Sale in Arizona!!! A turn key business opportunity is just around the corner! 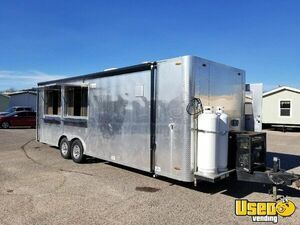 Go quickly and grab this 2018 model 8.5' wide and 20' long food concession trailer now! 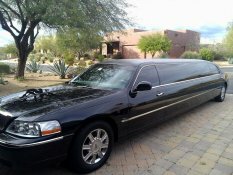 It is equipped and has 7' of inside standing height. See more details below. 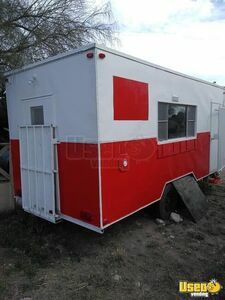 2018 - 6' x 12' Coffee / Beverage Concession Trailer for Sale in Arizona!!! 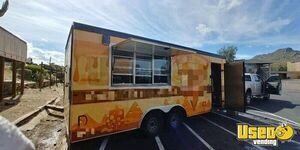 This is your chance to acquire a brand new, never used 2018 model coffee / beverage concession trailer that is 6' wide and 12' long that's featuring equipment installed inside! Further information and features are shown below. 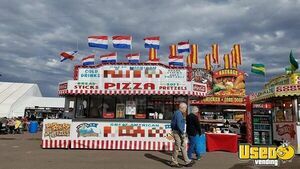 2018 - 10' x 20' Food Concession Trailer for Sale in Arizona!!! Get hyped up for the street food business craze! 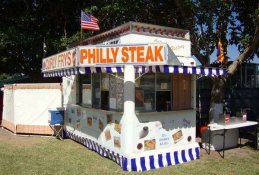 Join in the fun with this 2018 model 10' wide and 20' long festival concession trailer with 7' of inside standing height. More details can be seen down below. 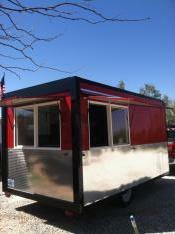 2012 - 30' Food Concession Trailer for Sale in Arizona!!! 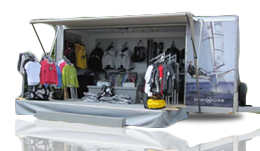 Are you searching for a festive concession unit that can handle all your street food business ideas? 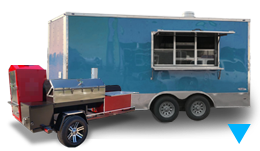 Look now further and get this 2012 model, 30' long food / festival concession trailer now! Go check out details and features down below. 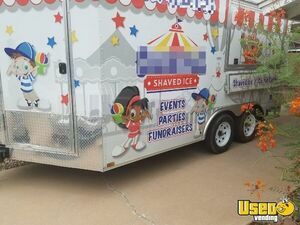 2012 - 8.5' x 17' Shaved Ice Concession Trailer for Sale in Arizona!!! Be responsible for the tastiest snowball treats in the city! 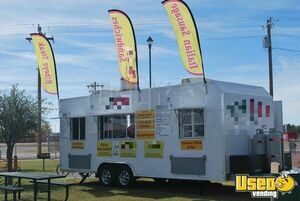 Begin your concession business with this 2012 model Diamond Cargo 8.5' wide and 17' long shaved ice concession trailer! More details can be seen below. 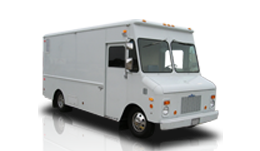 Be ready to start an awesome mobile food concession business! 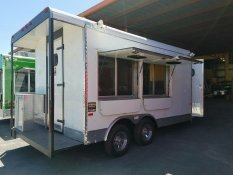 Get this 2002 model Featherlite food concession trailer that is featuring an equipped 2016 build kitchen inside! See further information and features below. 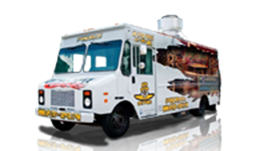 Make your mark in the street food concession business scene! 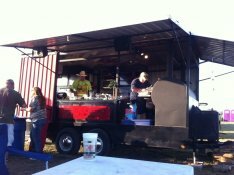 Get started with this 2004 model 8' wide and 14' long food concession trailer that has a 2012 build kitchen inside! See more details below. 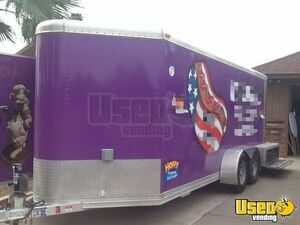 Turnkey 7' x 16' Used Shaved Ice Concession Trailer for Sale in Arizona!!! 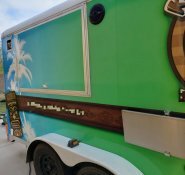 A complete turn key shaved ice opportunity is available now! 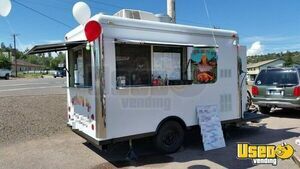 Do not miss this custom built 1998 model 7' wide and 16' long shaved ice concession trailer that's equipped and ready to go! Built out for food service in 2015. 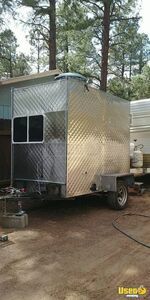 More details of this trailer can be seen below. 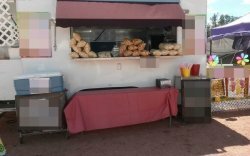 8' x 14' Roasted Nuts / Beverage Concession Trailer for Sale in Arizona!!! 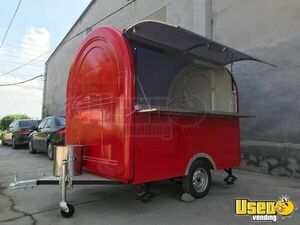 8' x 16' Pizza Concession Trailer for Sale in Arizona!!! Make your customer's day nice with each and every slice! 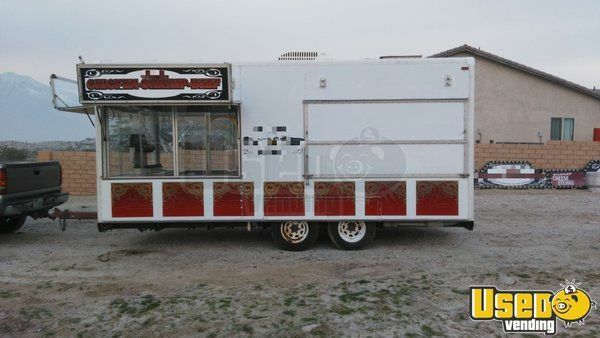 Get this 1998 model 8' x 16' pizza concession trailer now and start an awesome pizza trailer business of your own! Check out more details below. 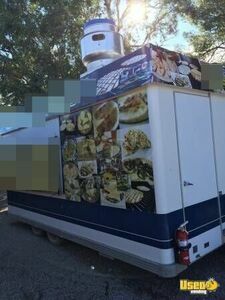 9' x 16.5' Mobile Kitchen Food Concession Trailer for Sale in Arizona!!! 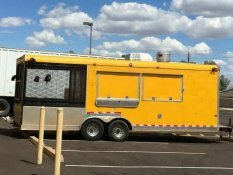 For Sale in Arizona - This is a 1988 - 9' x 16.5' Mobile Kitchen Food Concession Trailer that has 7.8' of inside standing height. See more details below. 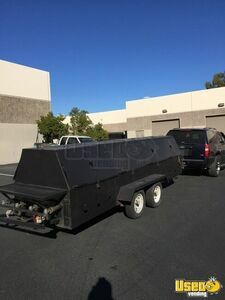 4' x 16' Commercial Grill Trailer for Sale in Arizona!!! 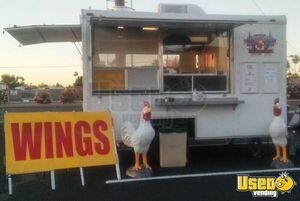 For sale in Arizona- this is a 16 x 4 cooking area (trailer a bit longer) custom grill. 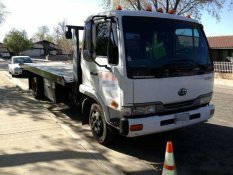 Dual axle, new steel. See more details below.